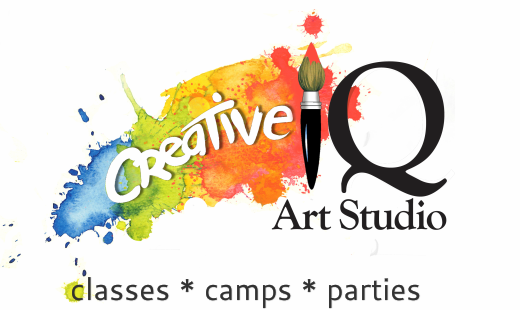 ​If you are interested in this service for your child please fill in both the registration form below and download the PDF permission slip below to sign and return to Creative IQ by email, mail or in person. Pick Up Drop Off None of the above. PLEASE SIGN AND RETURN YOUR PERMISSION SLIP BEFORE YOUR 1ST SCHOOL PICK UP/DROP OFF. ​WE MUST RECEIVE YOUR SIGNED PERMISSION SLIP BEFORE YOUR FIRST PICK UP/DROP OFF OFF CAN BEGIN.